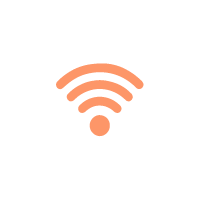 Our wedding specialist is prepared to plan the perfect event for you. 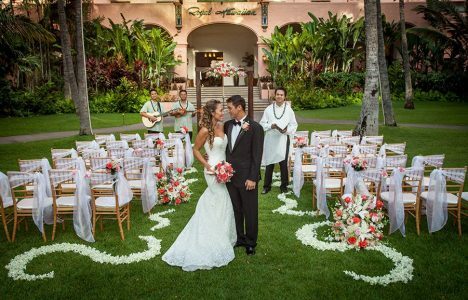 The Royal Hawaiian, a Luxury Collection Resort is synonymous with romance. From an intimate occasion with family to a festive gathering of up to 500 guests, each event is customized to suit your desires. 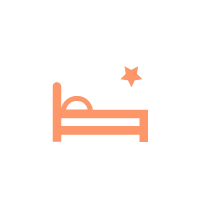 View our wide selection of venue locations for your dream wedding. 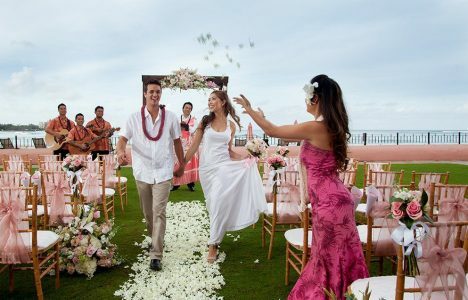 Steps from the beach, with a view of Diamond Head’s picturesque profile and directly facing the shoreline of Waikiki, one of the world’s most famous beaches, the Ocean Lawn is a truly spectacular venue. Spacious yet intimate, outdoors yet comforting, pristine yet charismatic, this is a destination location at its very best. 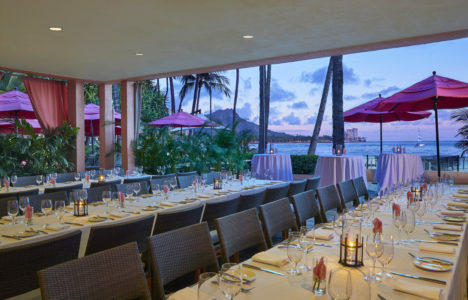 Just a few steps away from the famed Waikiki Beach, Azure210 is the ideal location for a private outdoor dinner with a touch of culinary flare. Watch the tranquil ocean tides and beautiful hues of the sunset create an inspiring view worth remembering on your wedding day. 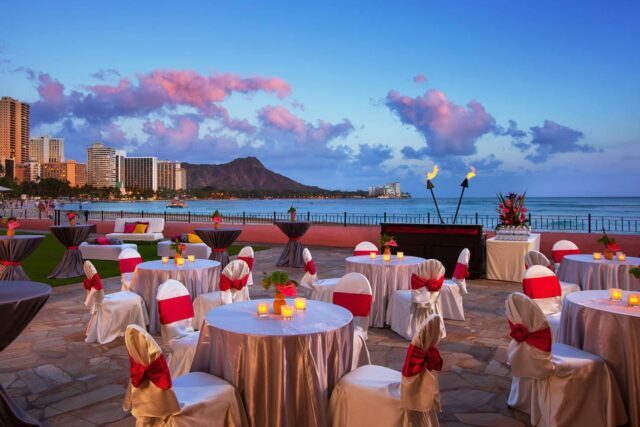 Designed for royalty, the King Kamehameha Suite is truly captivating with an expansive lanai overlooking the view of Diamond Head and the iconic Waikiki Beach. 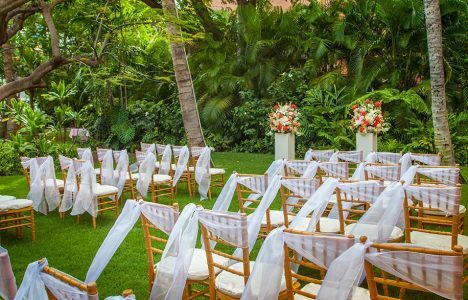 The serenely quiet Coconut Grove, once the playground of Hawaii’s kings and queens, serves as a backdrop for your romantic garden wedding ceremony. 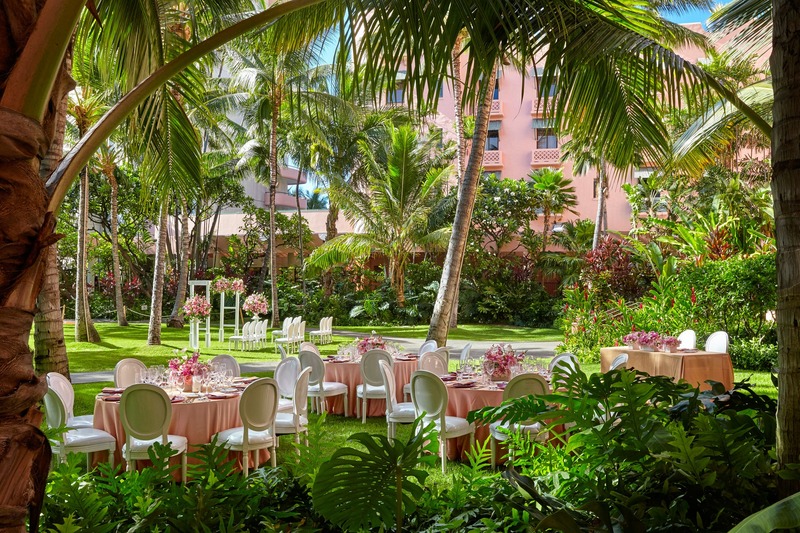 Nestled between the gardens of The Royal Hawaiian, a Luxury Collection Resort and the walkways to the Sheraton Waikiki, the Helumoa Gardens are both tropical and romantic. Legendary on all accounts, this ballroom has witnessed some of the world’s most famous couples and most prestige celebrations. 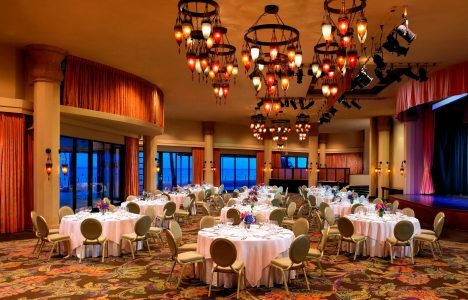 With a historic ambience that can be dressed to any occasion, a stage, a dance floor, and glass doors opening onto the lawn with a view of Diamond Head and the translucent ocean, The Monarch Room is hard to beat for a location. 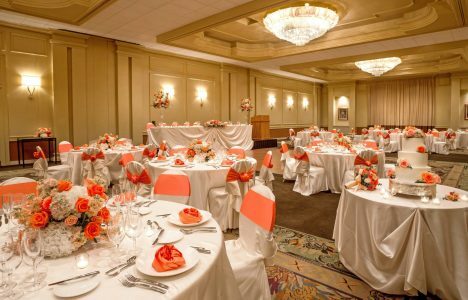 Elegant and richly appointed, this versatile room can intimately set for 50 to 220 of your family and friends. The possibilities are endless, the dreams are yours. 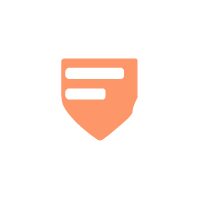 We look forward to assisting you with your magical event.